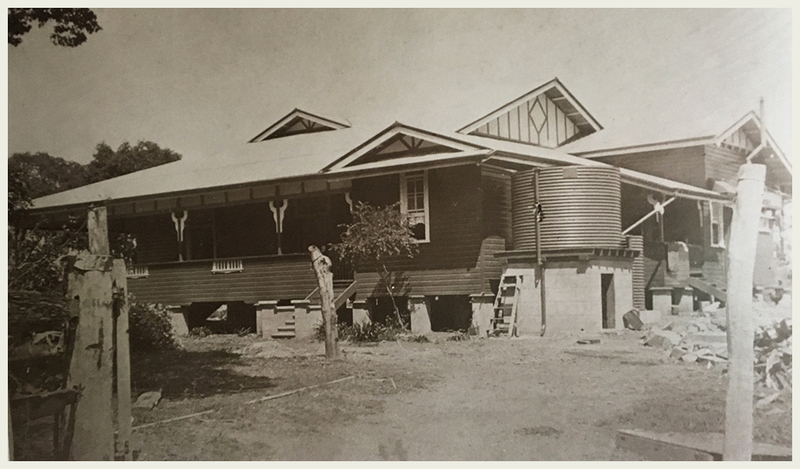 The Gunabul Homestead property was previously known as Kitiwah. It was changed to Gunabul over 40 years ago, the exact date is unknown. We have be informed that the name Gunabul is an aboriginal name – unfortunately its meaning is unknown, has been thought that Kitiwah might mean ‘house on the hill’. 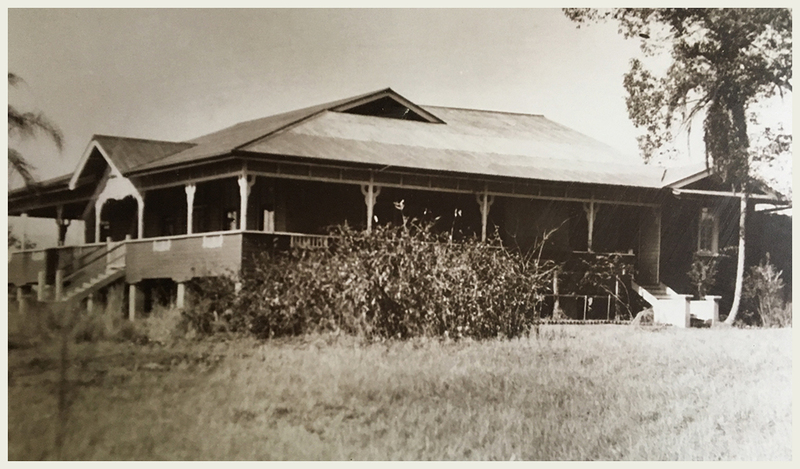 Gunabul Homestead Accommodation and Golf Course was built circa 1885. 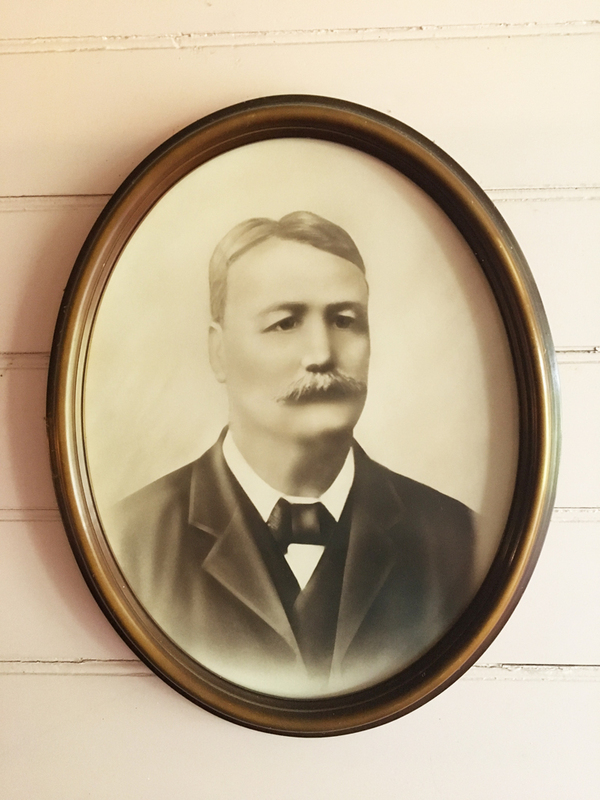 The home was originally built for Francis Isador Power (Solicitor) and his wife Elizabeth. The homestead was built over a long period of time; Mr Power had always wanted a house of grandeur with the finest architraves and the best quality timber. For him to build a house of this quality, he not only needed an enormous amount of money, but also the right people to do the work in the construction of his home. Mr Power paid his employees with the money he made from his involvement in a local mine corporation in Gympie. 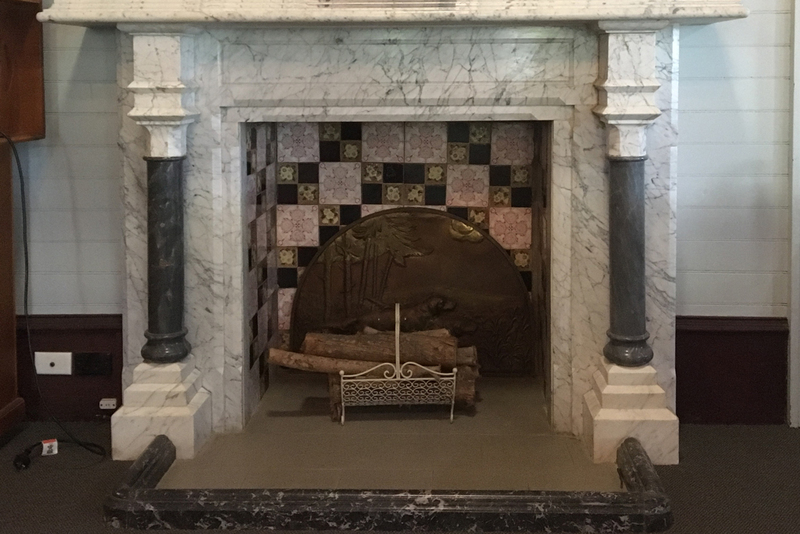 Within the structure of Gunabul Homestead, there were particular features which today are still present – such as the Italian marble fireplace. This gas fireplace was only used as a fire area, being situated in the drawing room, which now is the large function room. 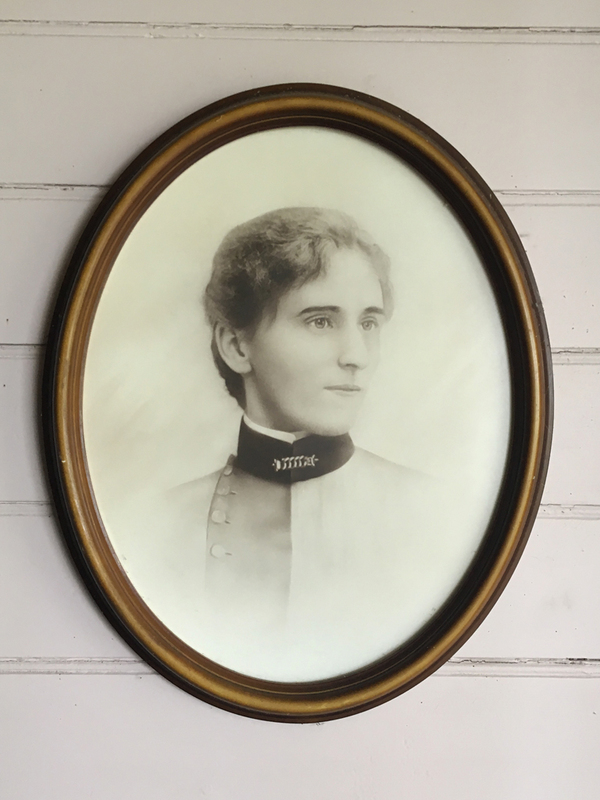 Another feature of the Homestead is the unusual windows both the leadlight and the windows that retract into the 13 foot ceilings, which are still in working order today. 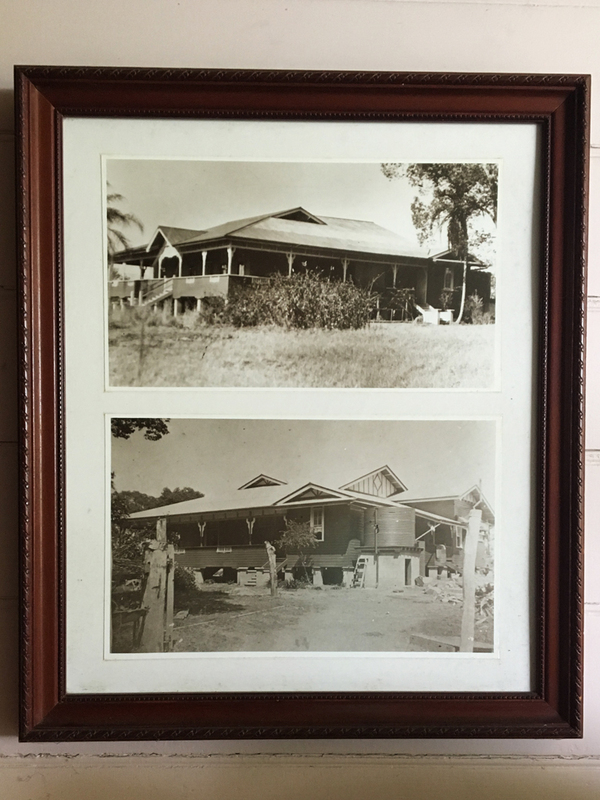 After many owners Kitiwah became Gunabul Homestead in 1969, when Mr and Mrs Andrews purchased the Homestead. In 1977, Mr and Mrs Blacker bought Gunabul and changed it into a function venue. In 1984 Gunabul changed owners again to Peter and Robyn Snelling and their three children Carl, Vicki & Erin. The Par 3 golf course was opened in 1996 and more recently have added three cottages for weekend, midweek or short term accommodation. Until 2011, Peter and Robyn continued to operate Gunabul Homestead Accommodation & Golf Course as a function centre, and then welcomed George & Kirstyn of Zesty Edibles to continue operating the function rooms and restaurant at Gunabul Homestead. 2015 – Vicki Millard joined Gunabul in the Golf and Cottages. Gunabul Homestead sits on 40 acres of what once was grazing land for cattle, however in 1996 after tremendous thought and planning by Peter Snelling and his son Carl, Ron Waters & Robert Abbott, Gunabul’s par 3 golf course was established. A truly superb rural setting to play 18 holes and enjoy the relaxed atmosphere. 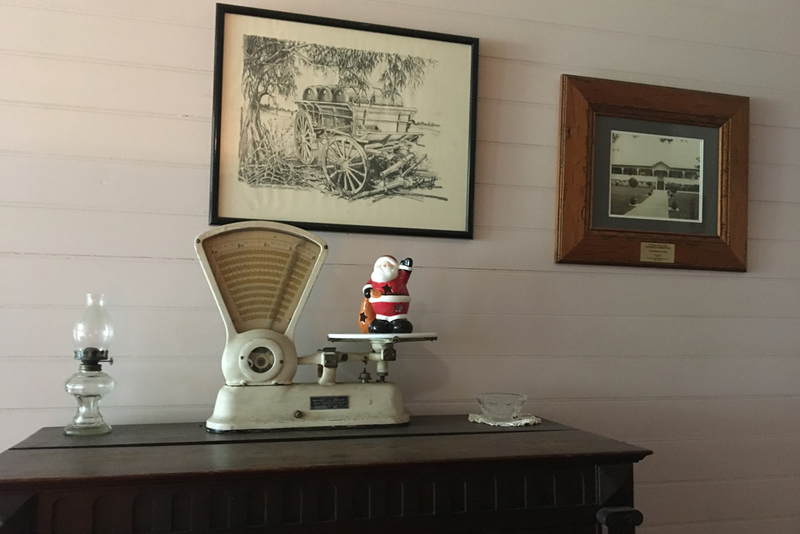 Come and visit this authentic country establishment & the uniquely charming atmosphere of the picturesque surroundings at Gunabul Homestead accommodation and Golf Course Gympie.